ASOMPS, an acronym for Asian Symposium on Medicinal Plants and Spices is a scientific meeting which aims to strengthen and promote collaboration and cooperation between Asian scientists in the fields of chemistry, pharmacology, pharmacy, biochemistry, botany, and biotechnology of natural products to improve regional research potential and infrastructures in the region. The acronym was adopted during the 4th symposium held in Bangkok, Thailand in 1980. The first symposium (ASOMPS I) was held in Peshawar, Pakistan in 1960. 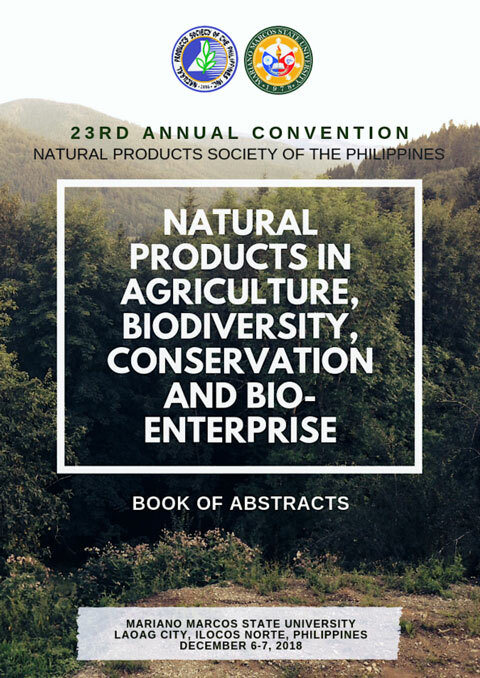 It was in ASOMPS VII held in Manila in 1992 that the conference title was modified to Asian Symposium on Medicinal Plants, Spices and Other Natural Products which recognized the extent of biodiversity from which natural products can be further developed. The other countries which hosted the ASOMPS meetings were Sri Lanka (ASOMPS II, Kandy 1964 and ASOMPS III, Colombo 1977), Seoul, Korea (ASOMPS V, 1984), Bandung, Indonesia (ASOMPS VI, 1989), Melaka, Malaysia (ASOMPS VIII, 1994,) Hanoi, Vietnam (ASOMPS IX,1998), Dhaka, Bangladesh (ASOMPS X, 2000,) Kunming, China (ASOMPS XI, 2003), Padang, Indonesia (ASOMPS XII, 2006) Hyderabad, India (ASOMPS XIII, 2008) and Karachi, Pakistan (ASOMPS XIV 2013). In the entire series of international symposia two important documents relevant to natural products research were drafted. The 1992 Manila Declaration ensured that countries of rich cultural and biological diversity would have equitable and ethical partnerships in the sustainable utilization of natural products of economic value. The Manila Declaration also acknowledges the essential role of indigenous and traditional knowledge in identifying biologically important natural products. The Melaka Accord which was drafted during ASOMPS VIII in Melaka, Malaysia required participating countries to adopt legislations, policies and procedures relevant to accessing and conserving biological diversity.